You try to print a document from your computer, but nothing happens. Or worse yet, the printer jams or flashes its lights. In these situations, you need the know-how to fix your printer. Fortunately, here are a few solutions to common printer problems. Printer setup Woodland Hills, Windows 7 or Mac. Dark vertical or horizontal lines: May be caused by a dirty or damaged printhead (inkjet printer), contamination of components (laser printer), or low ink or toner levels (both types). On a laser printer, these lines may also be caused by a scratch or other damage on the drum, which usually is part of the laser cartridge that’s replaced when toner is depleted. Uneven print tones: Usually indicate low ink or toner. On a laser printer, other possible causes are damage to the photoreceptor or a light leak into the receptor from a nearby lamp or window. 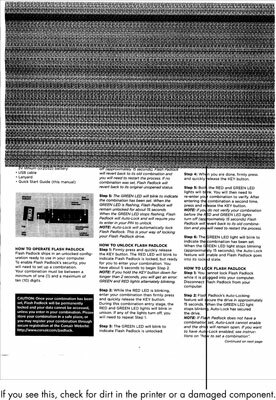 White vertical lines (laser printers): May be caused by damage to the toner cartridge or debris in the path between the cartridge and the drum. Remove the obstacles or replace the cartridge. Black or white blotches: May indicate contamination of the drum or the fusing roller. The drum isn’t easy to clean; fix the problem by replacing the cartridge. Printer setup Woodland Hills, Windows 7 or Mac. Streaky lines (laser printers): Tell you that toner needs to be cleaned off the printer’s rollers or electrostatic parts. Low resolution or dropouts (inkjet printers): May indicate that the tiny ink nozzles on the print head of an inkjet printer are clogged. 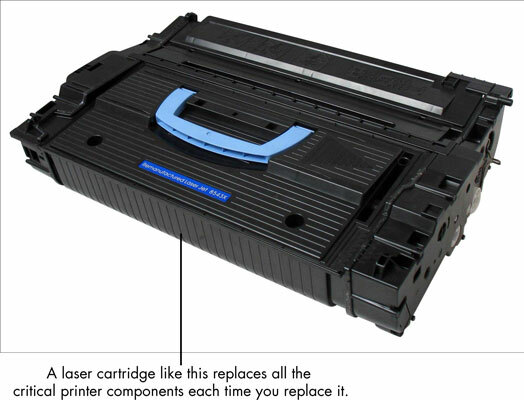 Many printers include a utility for cleaning the inkjet head. Check the printer’s paper and ink levels. Some printers stop printing when you run out but don’t tell you the problem. Study the printer’s instruction manual to find the meaning of any error lights on the printer or messages on your PC’s monitor. Paper jams are usually caused by debris stuck in the paper path, high humidity, or paper that’s not the right weight, grade, or type. Run the printer’s built-in self-test. If the self-test works, print a test page. 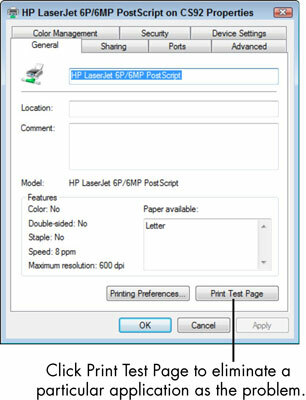 To send the test page, choose Start→Control Panel→Printers and Faxes (Windows XP), Start→Settings→Printers (Vista), or Start→Devices and Printers (Windows 7). Right-click the printer’s icon and choose Properties (XP and Vista) or Printer Properties (Windows 7) from the shortcut menu. The printer’s Properties dialog box opens. On the General tab, click the Print Test Page button. If the test page prints successfully, your problem is most likely a setting within a program, such as your word processor. Try resetting the program’s printer options. If the test page doesn’t print, click the Troubleshoot Printer Problems link in the test-page confirmation message. The resulting help screen presents the most likely problems and helps you find the support Web site for your particular brand of printer. Switch printer cables and then print a test page again. If the printer works, the original cable has failed and should be replaced. Connect the printer cable to a different USB port. To test the port you use to connect to the printer, plug in another device to see whether the system recognizes its presence. See whether it’s reporting any hardware failures or indicating a problem with any port or printer drivers. Hook the printer up to another computer. That way, you know it’s working properly and can see whether it’ll print.